Sunday 26th August 2018 – a day of windward/leeward racing for S80/S97 fleets. 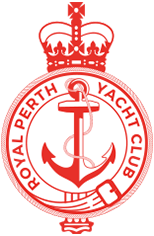 Please note you are bring directed to an Australian Sailing registration page. To login, please use your Australian Sailing number and password.